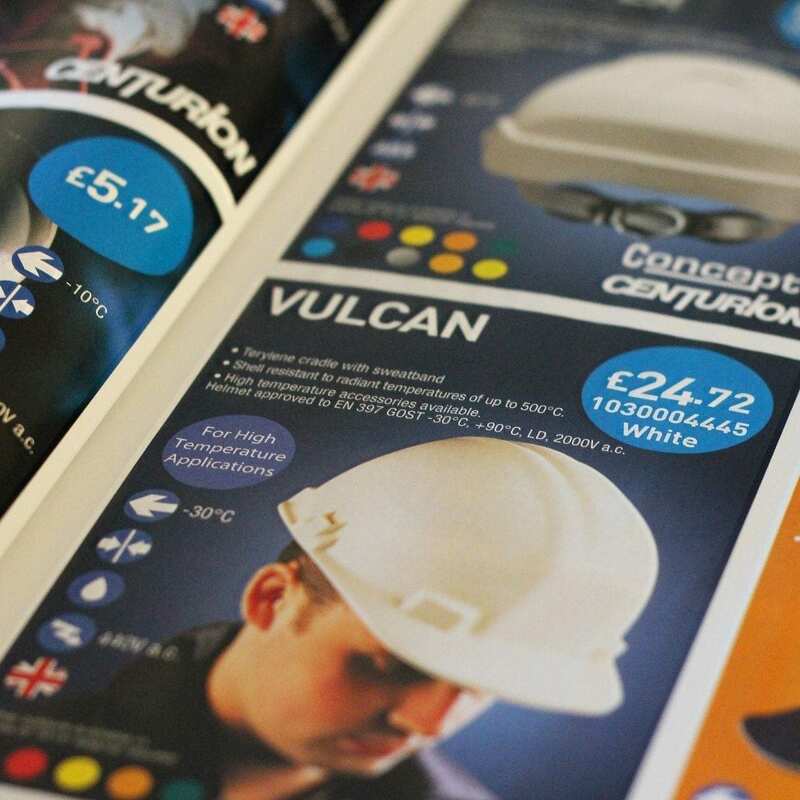 We have worked with many national brands and smaller businesses too, to design their product and services catalogues, all tailored to their individual requirements. Lucid Theory offer a truly flexible catalogue support service. We have helped many clients with bolt on support to their existing catalogue design teams, to ensure their deadlines are met and mostly to save them from the headache of sourcing freelancers to complete their specific catalogue production tasks. 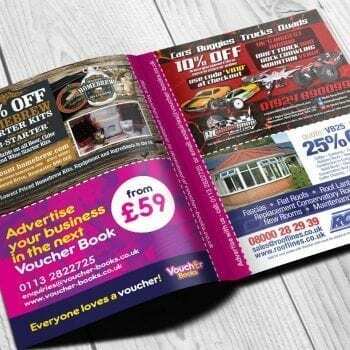 The use of printed catalogues is still very much in demand. You would be forgiven for thinking that a website can do everything that a printed catalogue can, however this just simply isn’t the case. Many customers still like to browse through a physical catalogue, as the main benefits are ease of use, quick accessibility that they can keep on their desk or take with them… a huge benefit when you need to browse on the move and even more so when there is no access to the internet. Our designers carry a great deal of experience, are equipped with the latest design software and always deliver exceptional quality design on every single catalogue project we work on. 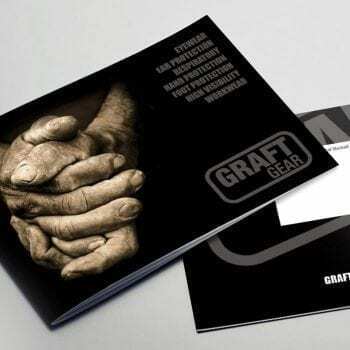 We capture your brand throughout the pages and will follow your brand guidelines, to ensure that your new catalogue fits in with your brand and enhances it. We like to have an initial discussion with you, to talk about what you are looking for and what you would like from your new catalogue. There are many factors we take into consideration when creating an outline for your new catalogue, including who you are targeting and who your competitors are. All of this information is invaluable during the design process and really does define the outcome. The next phase is where we take the information we gained from the initial consultation and review everything we discussed. We then carry out extensive research, looking at market trends and who we’re up against. 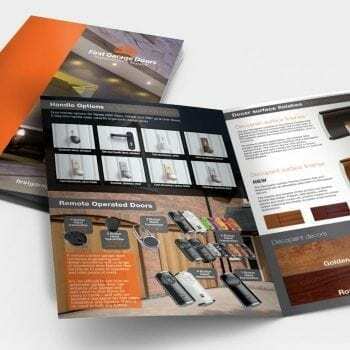 Next we produce the initial concept for the catalogue with a very simple but clear goal of designing the best looking catalogue within your industry! Once you are happy with the concepts and have approved them, our team then continue with the design of your catalogue and begin to build the various sections and implementing the content. At this stage, we show you a digital version of your catalogue. 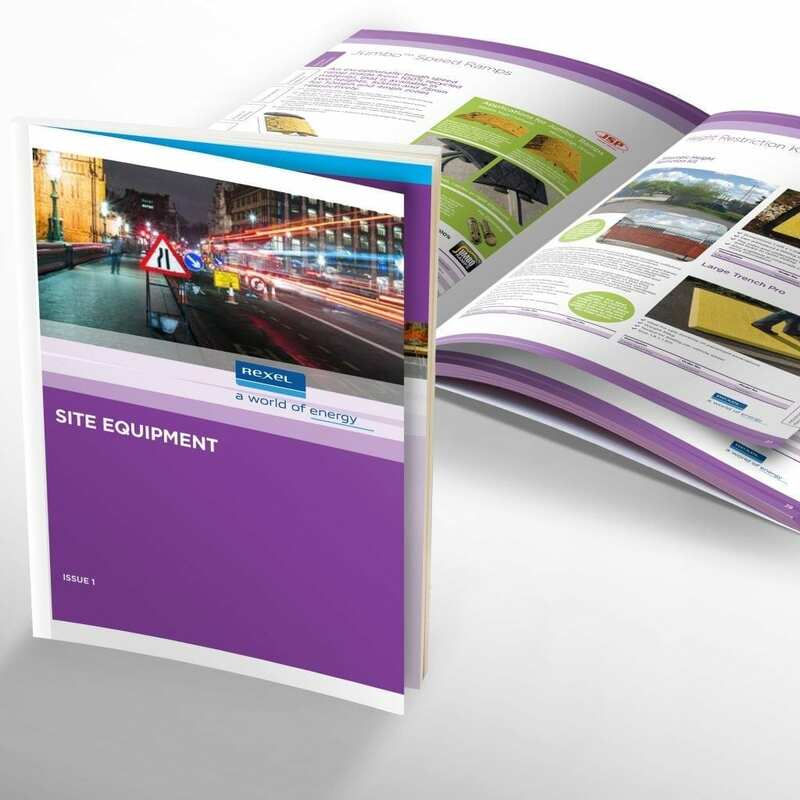 This gives you the opportunity to see your new catalogue from cover to cover and provide us with any feedback and alterations you would like us to make before a final sign off and approval for print. After you have approved your catalogue design for print, we then package up the files and create a print-ready PDF and send it to the printers. The pages are then set up into sections within the printers pre-press department, ensuring quality. When your fantastic new catalogues have been delivered, you’ll likely need a strategy in place to mail them out to your customers and perhaps also supporting literature, such as cover letters and leaflets. We can take care of any of these aspects to ensure your new catalogue is launched with the bang it deserves!